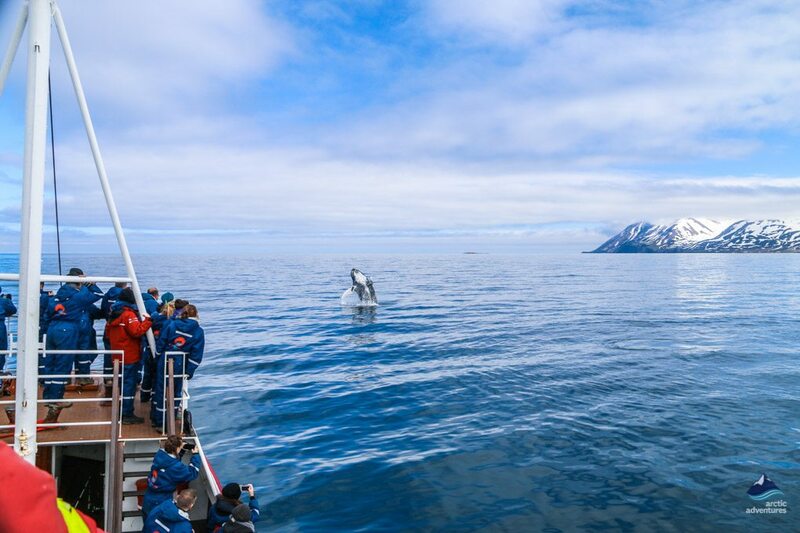 This amazing tour will take you on an aquatic safari on the waters that surround Reykjavik, allowing you to see some incredible marine mammals and fascinating seabirds. 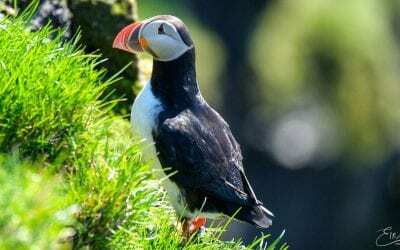 It begins with a trip to ‘Puffin Island’, which plays host to a plethora of adorable nesting puffins – famed for the grinning orange beaks and monogamous lifestyle. Then we will head out into deeper waters in search of the many different kinds of whale that populate Iceland’s waters. 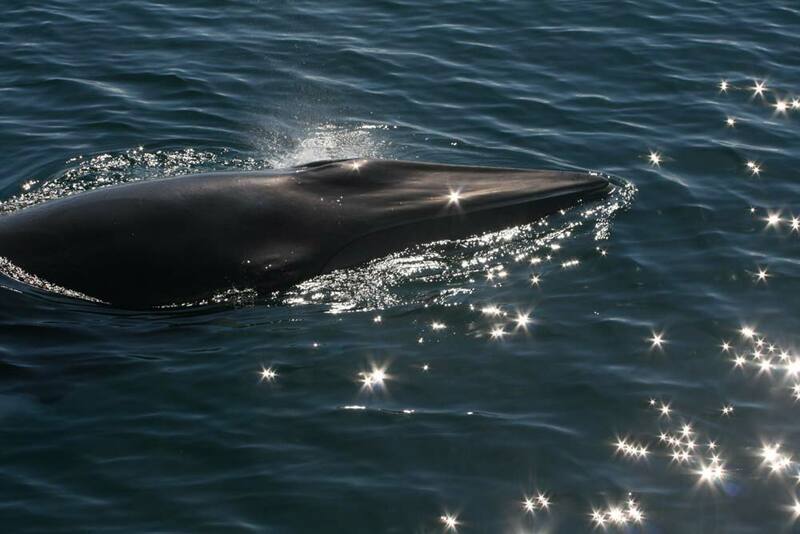 The most common types of whale that we see are minke whales and humpbacks – the latter being especially popular amongst whale watchers due to the way that they breach. 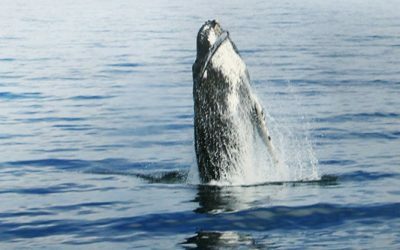 We also see other famous types of whales including orcas on the hunt for herring, the sperm whale (the largest predator in the world) and the massive Blue Whale, which is the largest species to have ever existed on planet earth. If you love wildlife and want to see some of the most impressive and beautiful species on the planet then this tour is perfect for you. 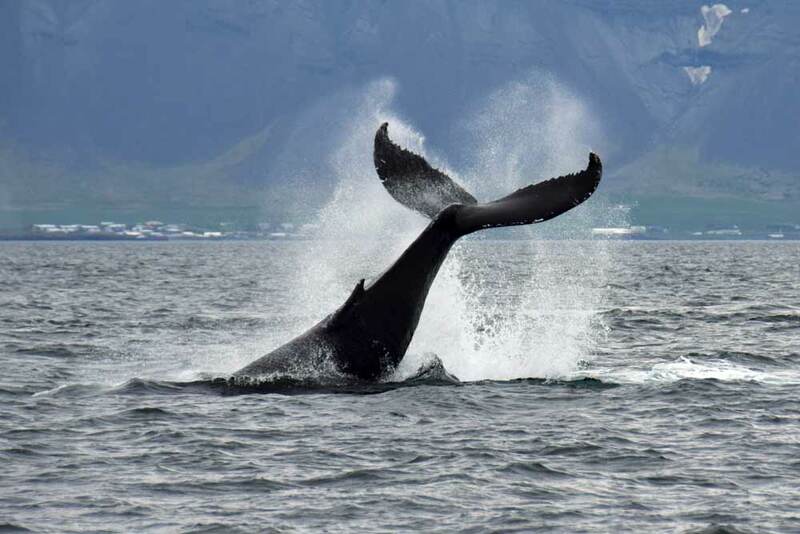 We run a plethora of different whale-watching tours that depart at different times from Reykjavik Harbour, giving you the flexibility to choose when you depart. These whale-watching tours can also be combined with one of our puffin-watching tours – creating a wildlife lover’s dream, where you can combine the cute smiling puffins and the magnificent whales into one amazing package. 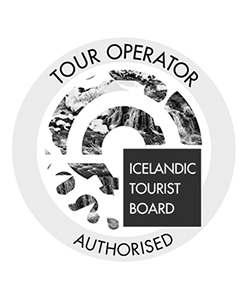 Each one takes place with one of our expert guides, ensuring that you can see all the wonders that call the waters around Iceland home. Our whale-watching adventure will take place in Faxaflói Bay, which plays host to a multitude of different whale species, including minke whales, humpbacks, white-beaked dolphins and harbor porpoises. 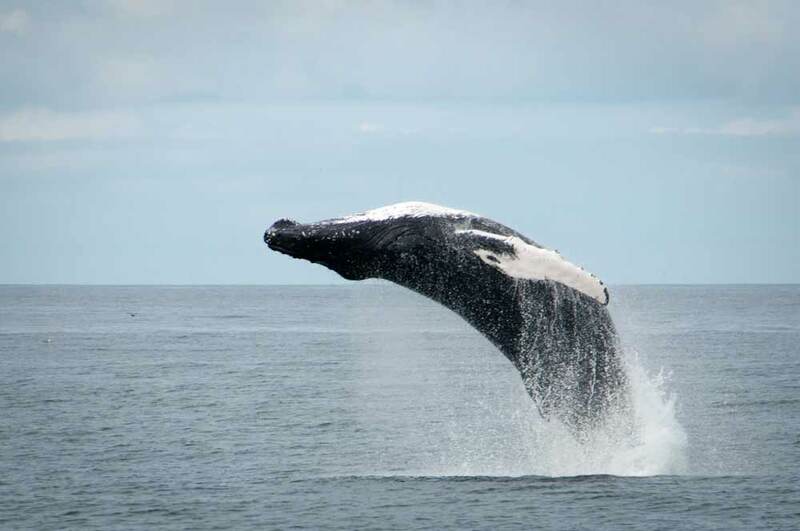 We also sporadically see things like orcas, sperm whales, and blue whales and the opportunity to see these iconic marine creatures in their natural habitat is a worthy addition to any bucket list. 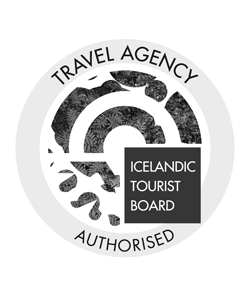 Our expert guides will be with you every step of the way – teaching you about how these amazing animals live, hunt and effect the Icelandic ocean habitat. Seeing these magnificent creatures in the flesh is a spine-tingling experience that you are bound to treasure for the rest of your life – so book this amazing wildlife adventure today! 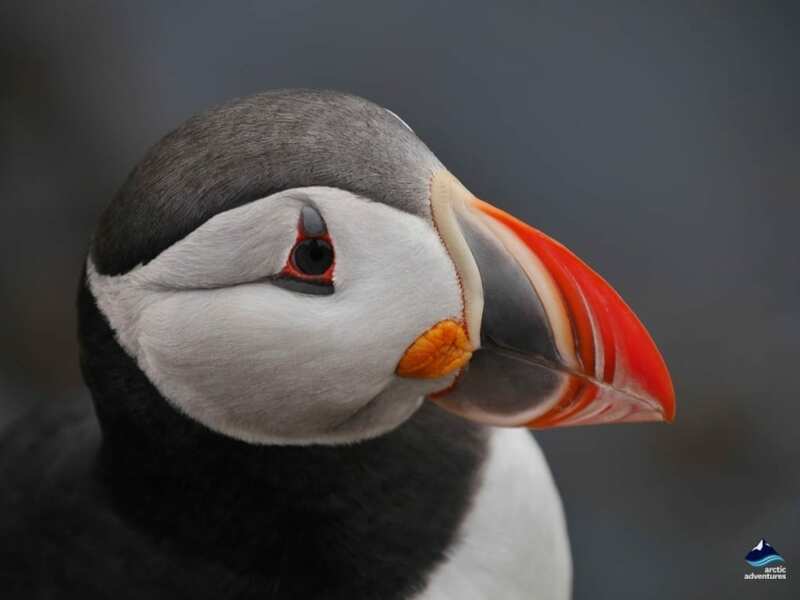 Our puffin-watching tours take place on the small islands that are situated close to Reykjavik harbor, marrying gorgeous coastal scenery and a plethora of amazing seabirds. We use a specially designed boat that has a low hull, allowing us to get really close to these fascinating birds. 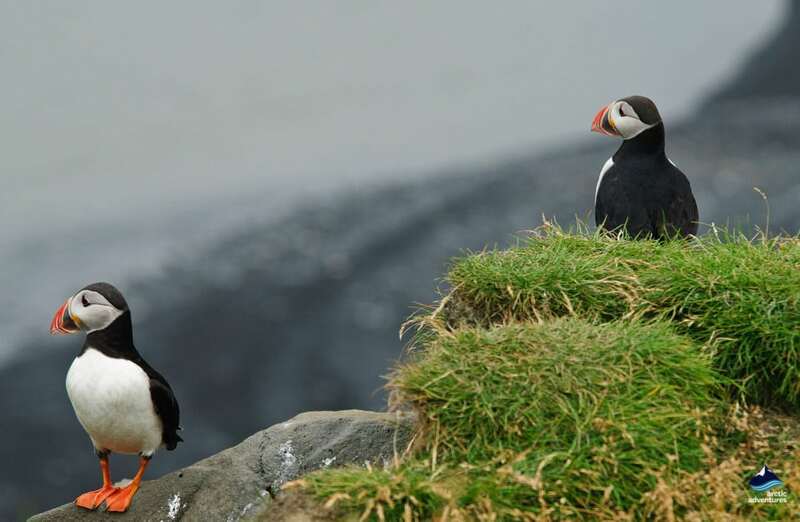 The highlight of the tour is unquestionably the puffins which combine a unique appearance with a unique lifestyle. Unlike most birds they are totally monogamous and have chicks with the same partner each year during the summer months, they spend the remainder of the year out to sea, meaning that there is only a short window for us to see them. 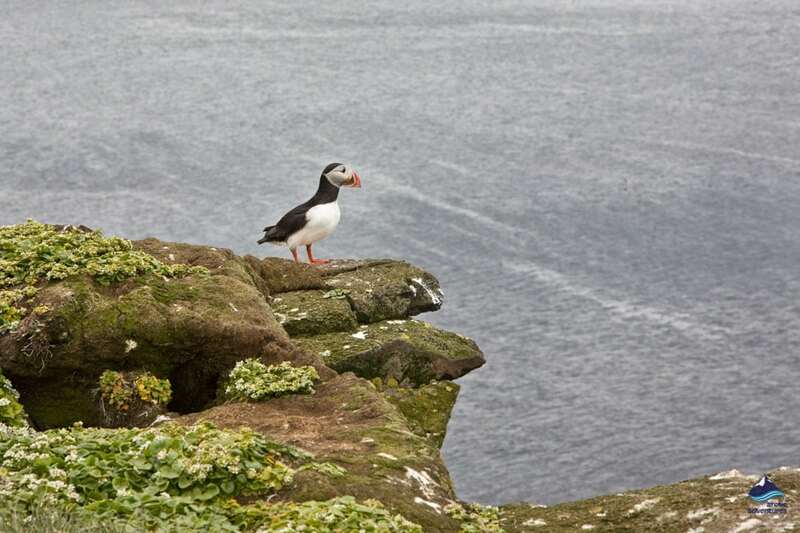 Our expert guides will tell you all about their lifestyle and will help you to snap some photos of the puffins. 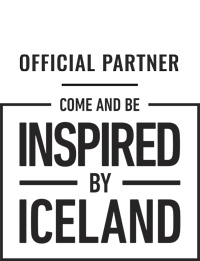 We find that this tour is especially popular with families and young children, although we guarantee that everyone will have a wonderful time on it. There are a variety of different departure times during the day, allowing you to choose the best time for you. This means that you could combine it with one of our sightseeing tours in Reykjavik or visit one of the museums that are dedicated to the creatures that call Iceland’s waters home. 9 a.m. departure – This departure is perfect for early risers, with the three-hour whale-watching tour taking place from 9:00 until 12:00 and then the puffin-watching tour departing at 12:30. If you miss the 12:30 puffin-watching boat then we will ensure that you get on the next available one. 10 a.m. departure – The 10:00 departure is an express tour, heading straight to the whale-watching area and avoiding the scenic route. It returns at the same time as the 9:00 tour (12-12:15), allowing you to get the 12:30 puffin watching boat. If you miss the 12:30 boat for whatever reason, then we will ensure that you get on the next available one. 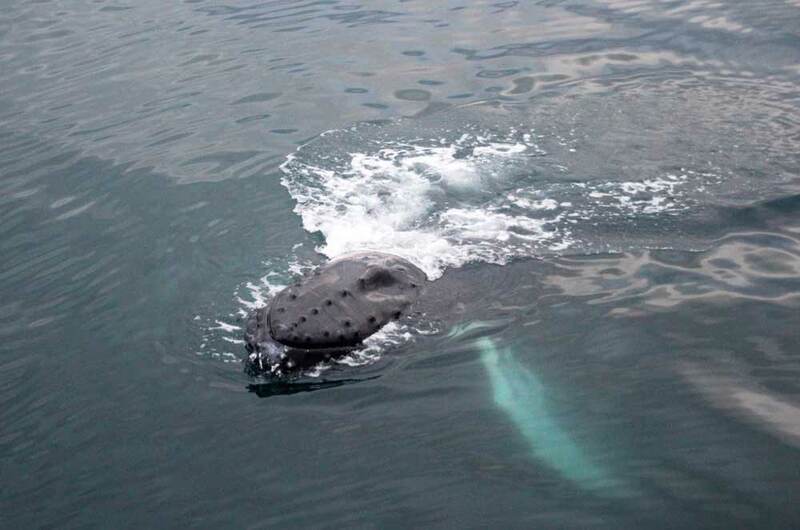 12:20 p.m. departure – The final option is that you do the tours in reverse, beginning with the 12:30 puffin watching tour, which arrives back at around 13:30 and then going on an express whale-watching tour that departs at around 14:00. 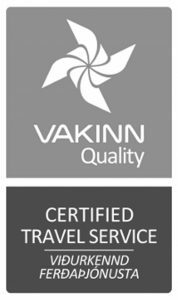 We are totally flexible and will endeavor to find a tour that fits your schedule, so contact a friendly member of our team to see how we can help you.